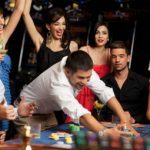 Don’t feel like getting on the next flight to Las Vegas, but still want to have the same fun and gambling opportunities of being there? Slot Fruity is the place to go. 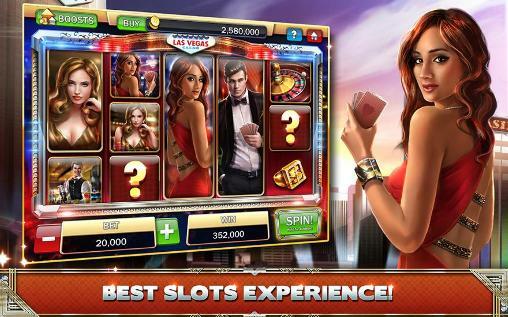 They have all the top games and Slots, so you will have a variety to choose from. Play today and we’ll offer you great deals! 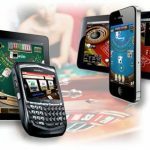 Slot Fruity launched their epic online gaming site in 2015, powered by Nektan. 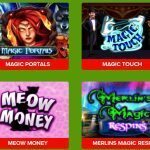 Nektan’s renowned reputation for producing innovative online casino games is evident on Slot Fruity. You don’t have to worry about your sensitive information on this site either. 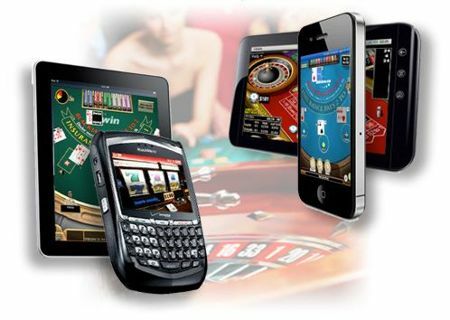 Slot Fruity uses state of the art SSL encryption to protect all your banking and registration information. Play with us today and join the fun! 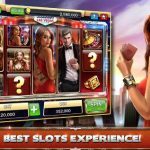 Slot Fruity is one of the UK’s newest online and mobile casinos. You can access the site via desktop, Smartphone or tablet. 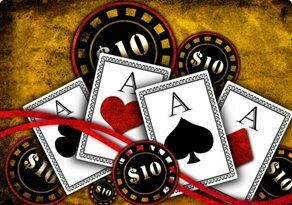 With many online casino games to choose from, the fun and the odds are spectacular. 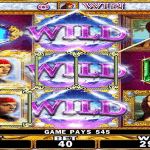 There many Slots to choose from like Dead or Alive, QuickFire Cash, Treasure 7×7, Life of Riches and much, much more. They offer Blackjack and Roulette if Slots aren’t your preference. When you sign up for Slot Fruity, there are special promotions just for you as a new member. For instance, you get to play with £5 on us just for signing up. But their sign up bonus isn’t their only promotion. They also have three different deposit match promotions. Their 100% deposit match is a welcome bonus for new players. When you make your first deposit, you can receive casino credit up to £50. That’s awesome, right? There is more to this promotion; you get a UK Slot bonus of 50 free spins on Starburst. 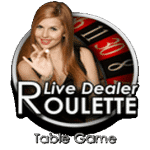 Always remember to read the terms and conditions of all the promotions, so you know what all to expect and what the online casino expect of you. 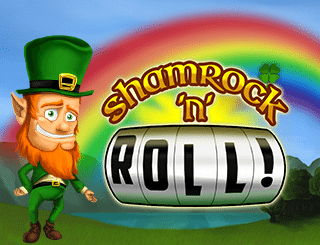 Don’t worry; they also have UK Slot bonuses for both new and returning customers. They have Happy Hour Tuesday. For the month of August playing the Cleopatra Slot, on Tuesday will get you 20 free spins for the first £20 deposit you make. Is Tuesday not a good day for you? Try your hand on Bonus Spin Thursdays. When you play our Dead or Alive Slot you can get up to 40 free spins for a deposit of £20. They didn’t forget the weekend either. Choose Your Match Weekends in August could get you a 50%, 75%, or 100% deposit match. Why go to Las Vegas when you can sit in the comfort of your own home, have just as much and win more. 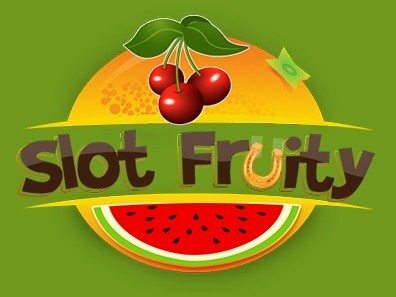 Slot Fruity offers great sign up incentives, a variety of online casino games and Slots to choose from and awesome promotions that change up every month. 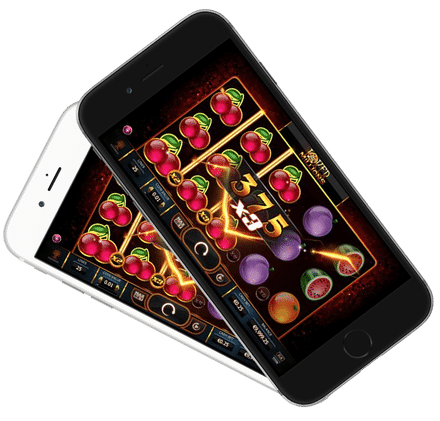 Slot Fruity has created a stress-free and safe environment that anyone, at any time, in any place, on any device can play.